Anyone who has ever had a facial knows that it is perhaps the most underrated service at the spa. My skin care regime has never been complex, and I’m good if I can cleanse, moisturize, and protect my skin with sunscreen each day. Every facial I have ever had follows a very similar format and includes cleansing, exfoliating, and extracting blemishes from the skin. And while my skin often feels more hydrated and “clean” after a facial, I repeatedly find myself challenged with the same skin concerns. 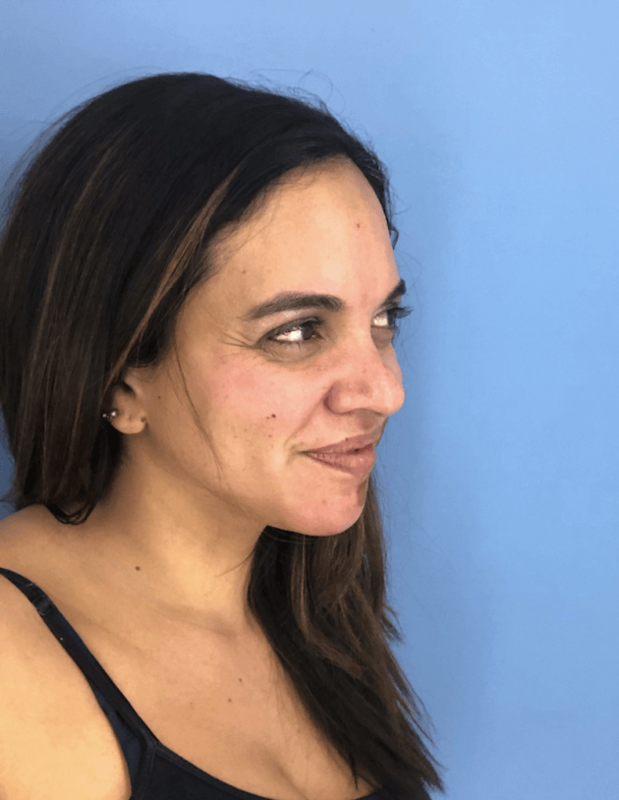 After going through a series of chemical peels at CosmetiCare, master esthetician Angel recommended a custom facial to help rejuvenate my skin. 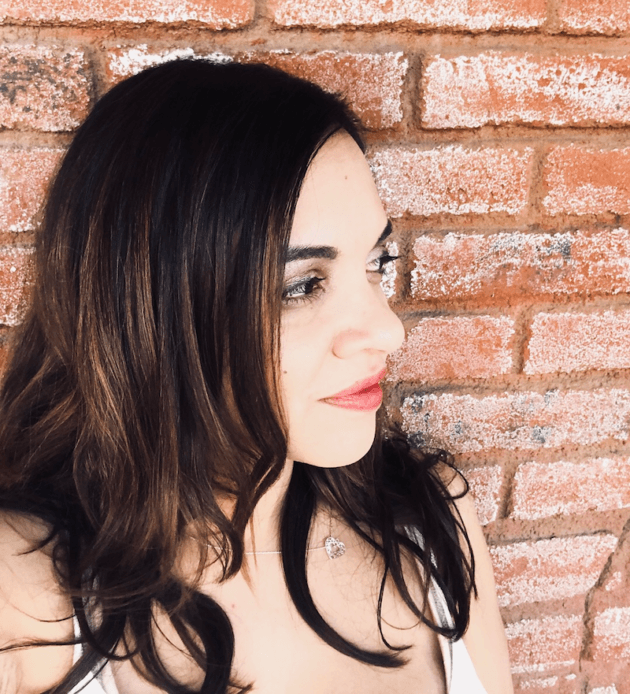 One of the things I really appreciate about the MedSpa services at CosmetiCare is the fact that each esthetician customizes and personalizes each treatment. Each facial includes individualized skin analysis, massage, exfoliation, extraction, and anti-aging care. The result is skin that is hydrated and glowing. Custom facials at CosmetiCare work to address specific skin care concerns and are thus therapeutic. While each individual’s experience will be unique, there are certain elements that are characteristic of facials at CosmetiCare. 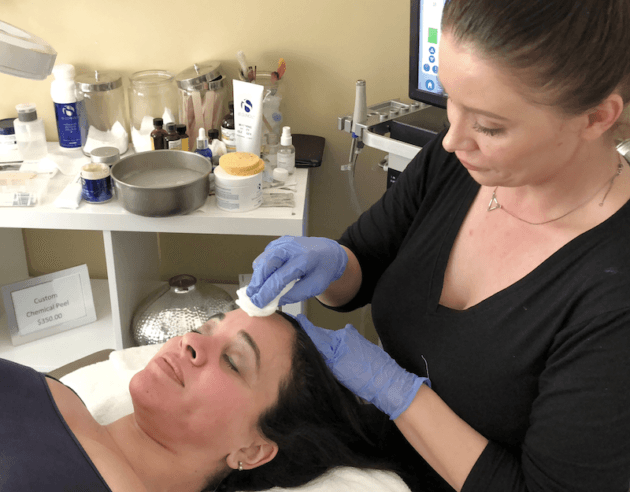 After Angel examined my skin, she began the facial with microdermabrasion, which is designed to wake up the skin, stimulate blood flow, and slough off any dead skin. She then proceeded to apply a buffered glycolic mask which opened up my pores to allow her to begin extractions. I have suffered from acne in the past, but my bigger problem has been clogged pores. Angel was able to extract them and provided some tips on keeping my pores clean. The facial continued with a CO2 slurry which increases collagen, increases circulation, and removes hyperpigmentation. The facial concluded with high frequency, which combines analog gas and an electric current. The benefits include delivering oxygen into the skin, stimulation of circulation, and diminishing of dark circles under the eyes. High Frequency is the only proven technique to help diminish dark circles under the eyes. The treatment is also beneficial for those with blemishes. While other currents like micro-current can break down botox and fillers, High Frequency does not break them down. In addition to including some components of HydraFacial, Angel concluded my facial with a moisturizer. The entire procedure lasted about 45 minutes. 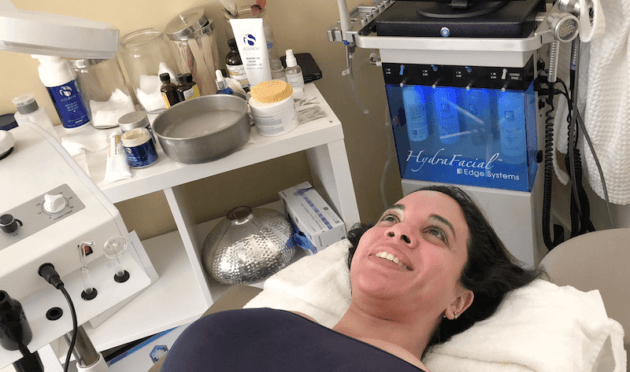 My custom facial at CosmetiCare included some elements of the popular HydraFacial, so I thought I would share some information about this innovative, non-invasive procedure. This treatment is ideal for all skin types, including sensitive and/or ethnic skin like mine. After the esthetician analyzes your skin, the HydraFacial begins like most facials with a cleanse. This cleanse includes exfoliation and is completed with a deplaning tool (which is completely painless). This helps to open up the skin’s pores to cleanse the skin from dead skin cells. An acid peel is applied (this one doesn’t sting!) and then begins the extractions. The esthetician will use a nozzle that uses a sucking technique to clean off clogged pores gently as opposed to a manual approach to extractions. The result is a more comfortable extraction process that won’t leave your skin red. The facial is completed with the application of a serum that contains anti-oxidants and collage to aid in skin smoothness and hydration. HydraFacial takes 15-30 minutes and there is no downtime. Because the procedure is non-invasive, it is uncommon for individuals to experience skin redness or irritation. I immediately noticed a difference as Angel began my custom facial. Every step had a purpose, designed to target different skin concerns. 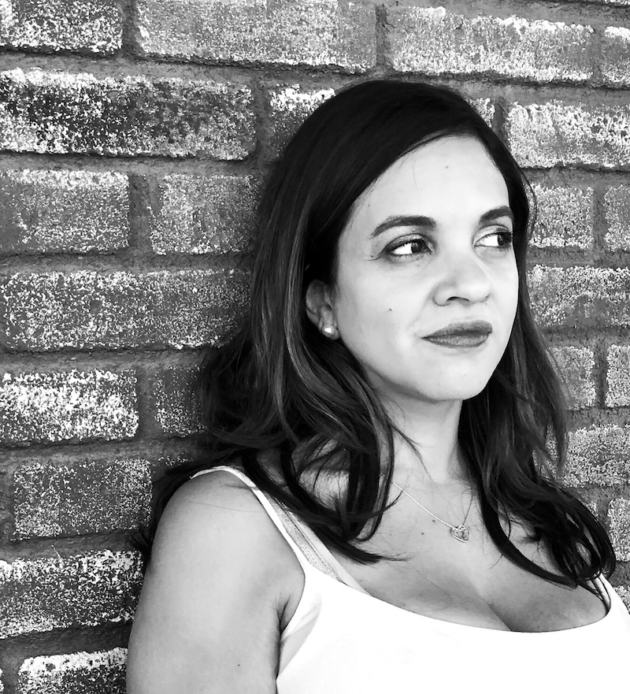 Along with questions about how a custom facial differs from conventional spa facials, I had questions about how to prepare for my custom facial, how much downtime was involved, and any aftercare that I needed to complete. • A custom facial at CosmetiCare differs from a conventional spa facial in many ways. 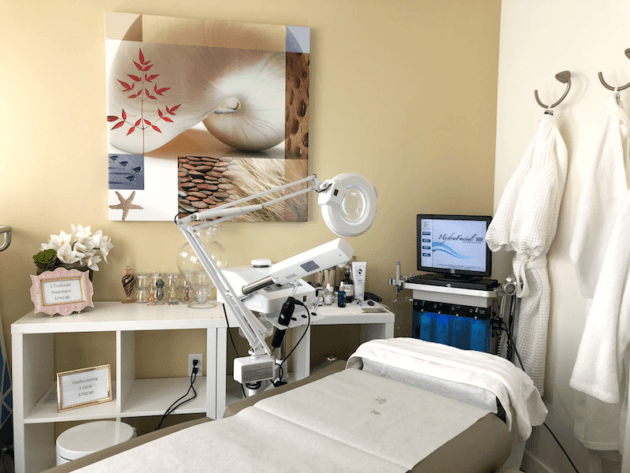 Along with providing education (that is often missing at day spas), estheticians at CosmetiCare are allowed to perform procedures and use tools/ products that are not allowed in spas because they do not have physicians present. The products used during a custom facial at CosmetiCare are custom formulated from a pharmacy and are both medial and pharmaceutical-grade. • Before your custom facial, it is recommended that all Retinol/Retin A treatments be stopped 5-7 days prior to a custom facial. If you have forgotten to stop these treatments, be sure to alert your esthetician so that he/she can alter the treatment to match what has already been done to the skin. You should also disclose whether or no you have had Botox or fillers. 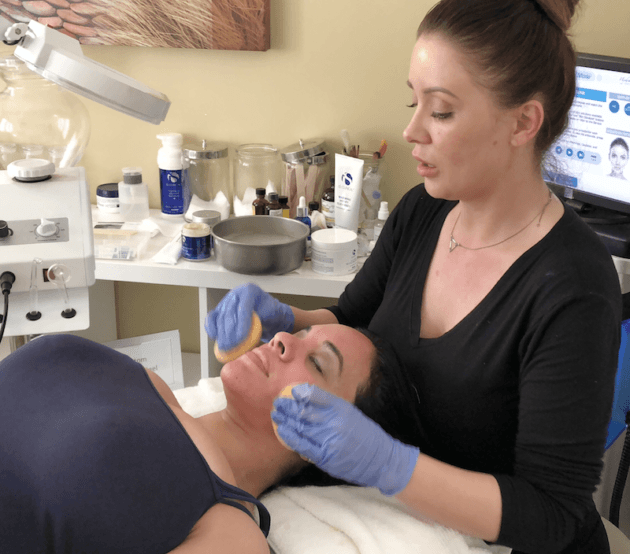 • You can receive a custom facial no sooner than every 3 weeks and the treatment can last 40-60 minutes, depending on the amount of extractions needed. Full results can be seen at 9 days, since 80% of everything done during this custom facial is under the skin. • After a custom facial, it is advised that the skin stay hydrated. Avoid exfoliation for 3 days to allow the skin to receive the full benefit of this facial.